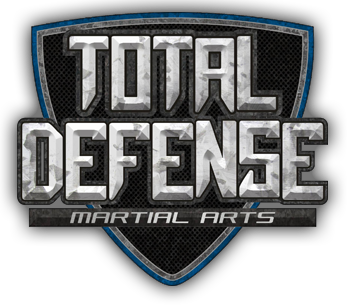 Total Defense Martial Arts will be closed on Halloween. Have a safe and fun holiday! 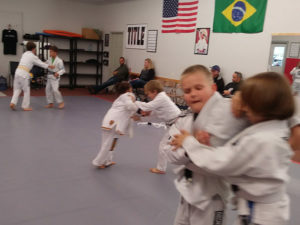 Total Defense wants to keep your children safe! So we’re pleased to give you this set of Halloween safety tips. Please download to use on your social media accounts, or print up to give to trick-or-treaters. Flyer instructions: 1. Download, 2. Print several copies, 3. Cut in half, 4. Give to trick-or-treaters! Total Defense is closed for today, and just down the street, the City of Staunton has closed Gypsy Hill Park. 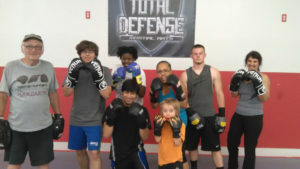 Total Defense Martial Arts will be closed Monday, September 3, in observance of Labor Day. Total Defense will be closed this Saturday, June 9, for parking lot resurfacing. Have a safe and fun weekend! We’ll see you on Monday. 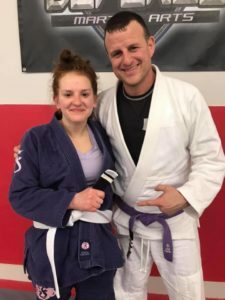 The seminar with Israel Ruiz has been rescheduled to June 23 at 11 a.m.
Izzy is a black belt under Dennis Hayes of HYBRID. Great news — our instructor Dennis Hayes will be doing a Seminar Jan 13 at 10 am. 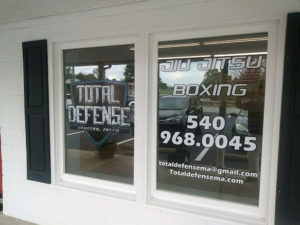 at Total Defense Martial Arts. The fee will be $30. Please prepay before the seminar if you can! See everyone there! Our holiday schedule for the next couple weeks will be as follows. As always, if we have inclement weather, we will post further updates, and please use your discretion as to road conditions. Stay safe! 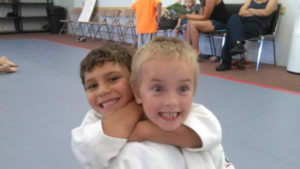 Class times are on our homepage.